Wearing a seatbelt doubles your chances of surviving a serious crash, yet despite the benefits shown by road safety research time and time again, too many people do not take the time to buckle up. Wearing a seatbelt can be a life or death decision – both for you and your passengers. It doesn't matter if you are only travelling a few kilometres because most road crashes happen close to home. It does not make any difference if you are sticking to the posted speed limits or travelling very fast because a crash at 40 kilometres is like falling from a two storey building onto concrete. Passengers not wearing seatbelts can kill or seriously injure others in the car if, for example, the driver has to brake suddenly. On average, over the past five years (2011-2015) 18 vehicle occupants per year were killed in car crashes in South Australia while not wearing a restraint. This represents 30% of all the vehicle occupants killed where seatbelt status is known. For the years 2011 – 2015, a total of 24 child passengers aged 0-16 years were killed on South Australian roads. In addition, 104 were seriously injured and 1831 suffered minor injuries in road crashes. 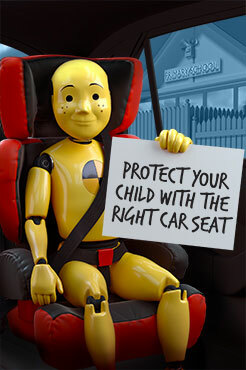 Drivers must ensure that they and any passengers in the vehicle are wearing a seatbelt or child restraint. Penalties include demerit points and fines. Passengers aged 16 years or older also commit an offence if they do not wear a seatbelt when one is available. Age-based child restraint laws have been in place in South Australia since 2010 and now apply across the country. The laws specify what type of restraint is to be used at different ages and where children must be seated in a vehicle. The aim of these laws is to offer the best protection for children in the event of a crash and reduce the risk of injury caused by restraints that are unsuitable for a child's size. Note: Animals must also be suitably restrained in vehicles. It is also an offence for passengers to travel in the back of utes, panel vans, trailers and caravans. Read more information on seatbelts and child restraints laws in South Australia. 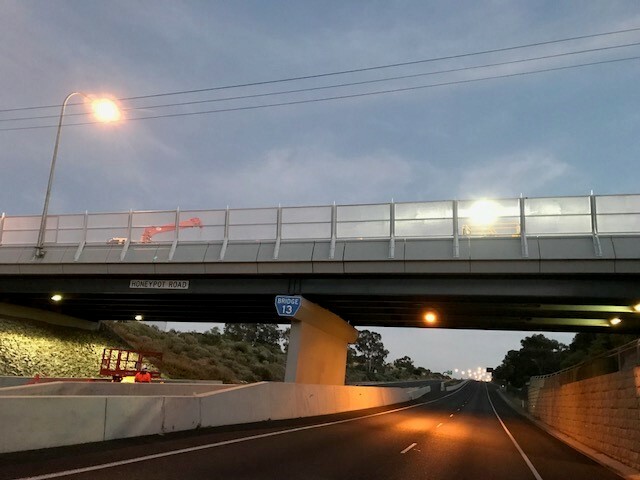 Towards Zero Together, South Australia's Road Safety Strategy 2020.